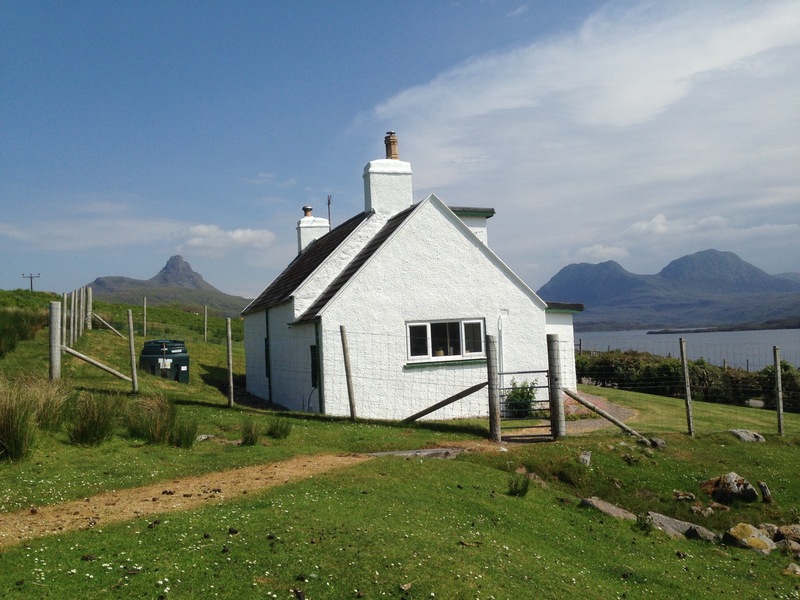 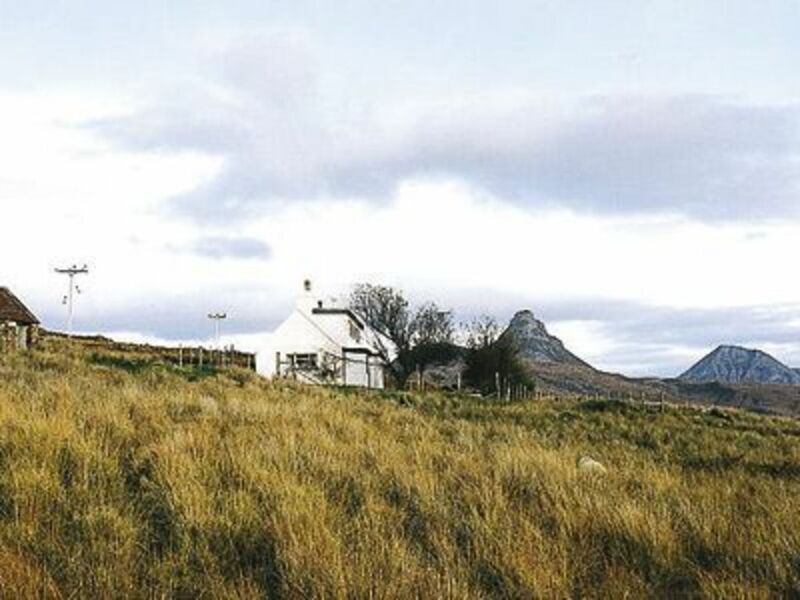 Badagyle (formerly Badger's Den) is a traditional cottage set in a magnificent position over looking Stac Polly and the mountains of Coigach and Loch Badagyle. 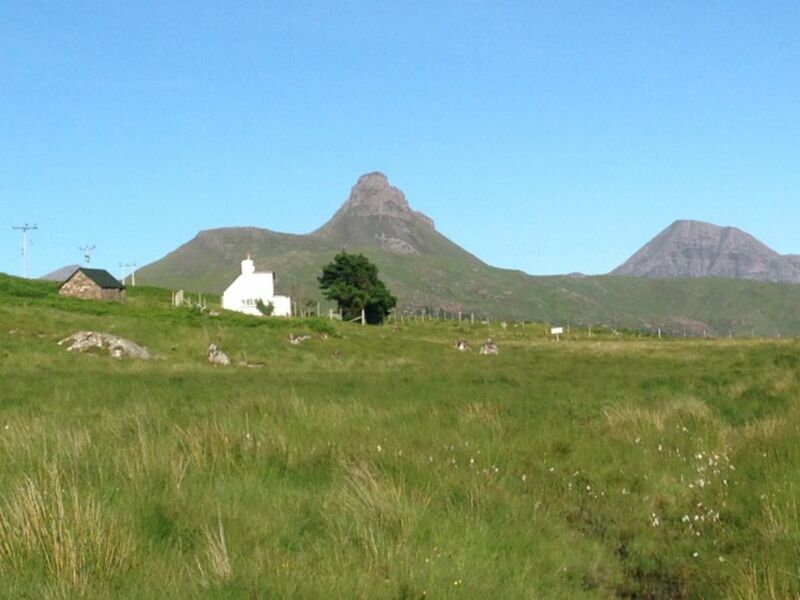 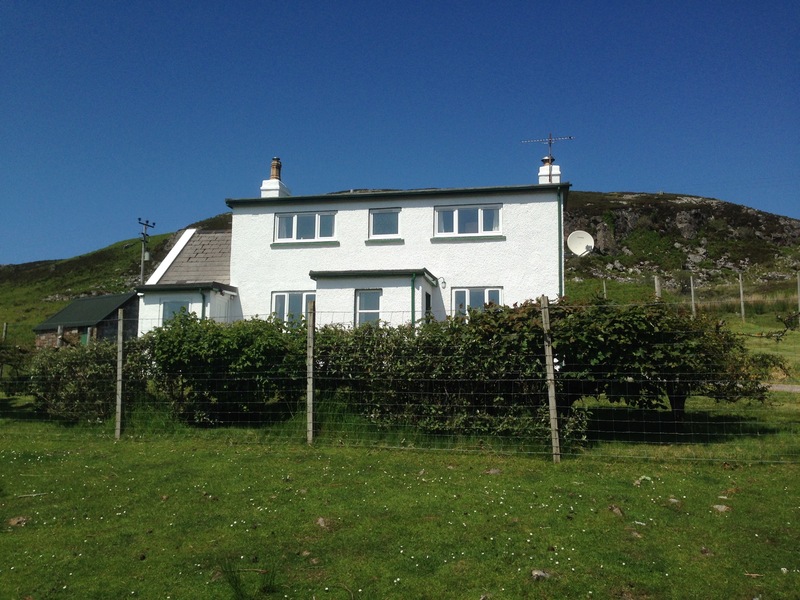 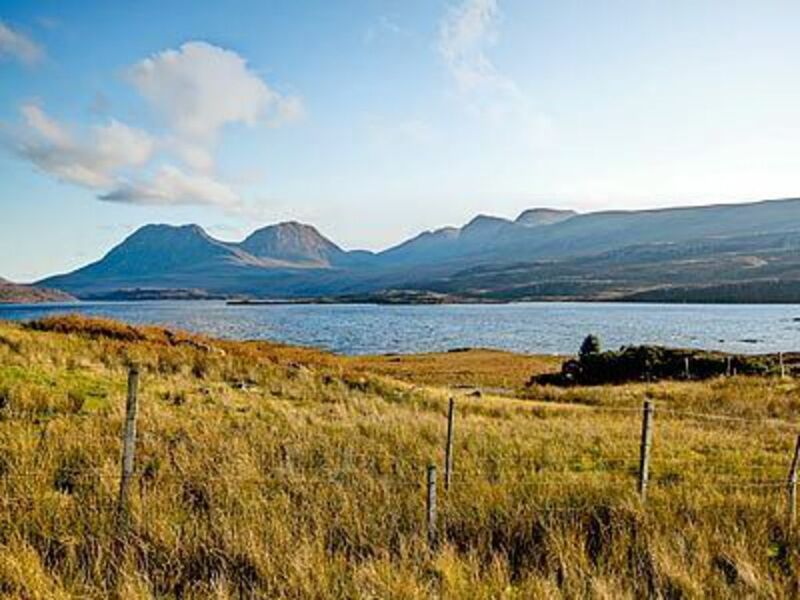 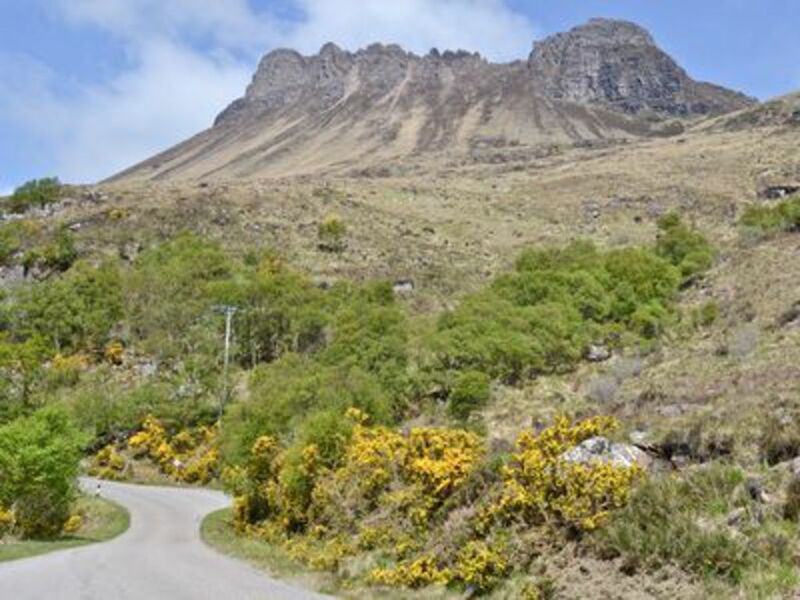 Positioned at the junction of the road to Achitibuie and the coastal road to Lochinver, Badagyle Cottage sits in glorious isolation in one of Scotland's most scenic landscapes however the village of Achiltibuie with a shop, hotel, bar and cafe are only 8 miles away. 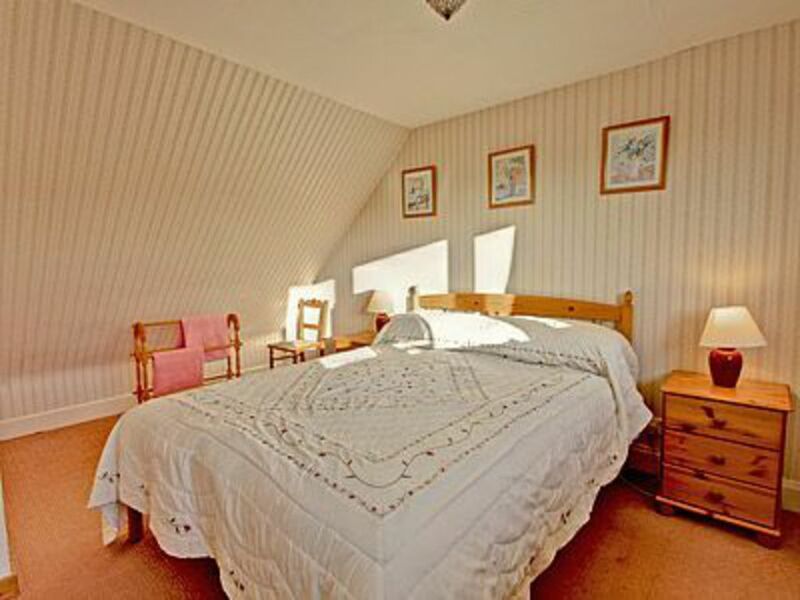 The cottage has one double and one twin bedroom and an upstairs bathroom. 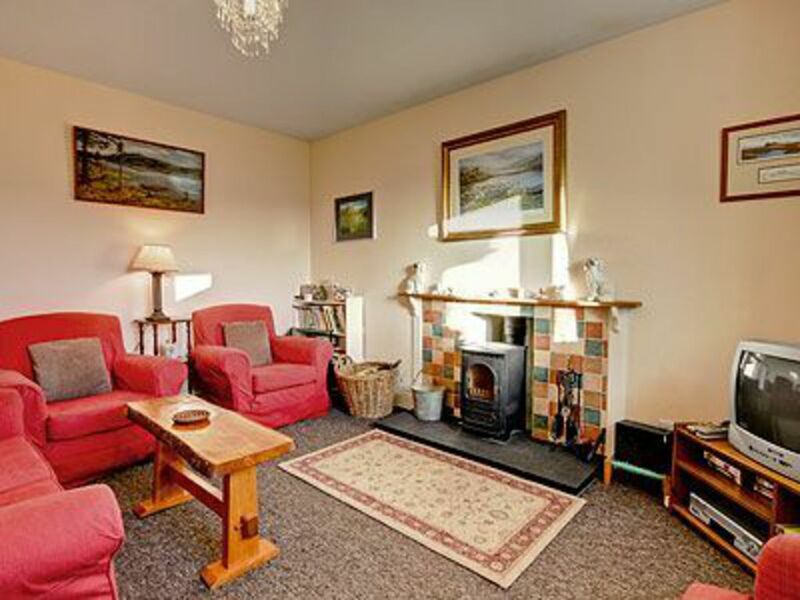 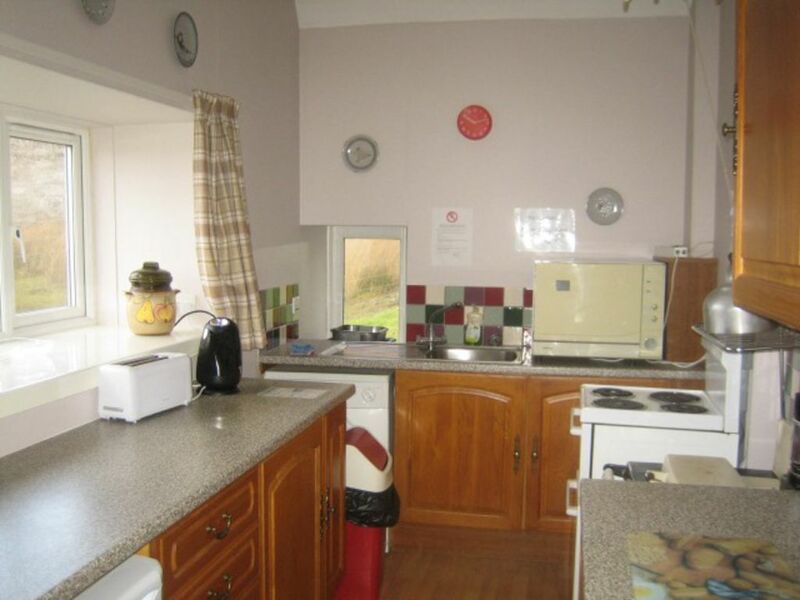 Downstairs there is a comfortable sitting room with multi fuel stove, dining room and well equiped kitchen with oil fired Rayburn, electric cooker, dishwasher, washing machine, tumble dryer and freezer. 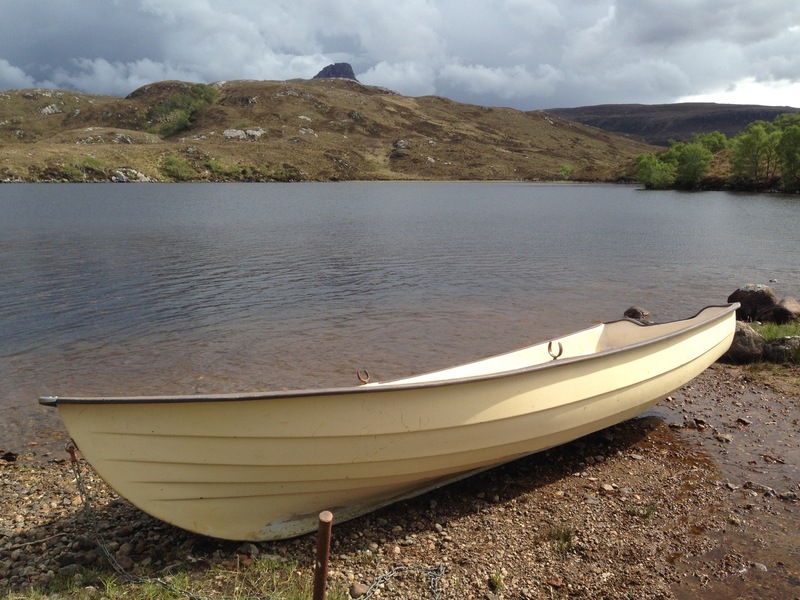 The cottage can be let with a boat and engine for fishing on Loch Badagyle, brown trout (and Ferox) some sea trout and the occasional salmon, the right bank of the River Oscaig a short but beautiful spate stream with salmon and sea trout and the right bank of the River Garvie and Lochan Garvie which lies just above the beach and holds salmon and sea trout all summer. 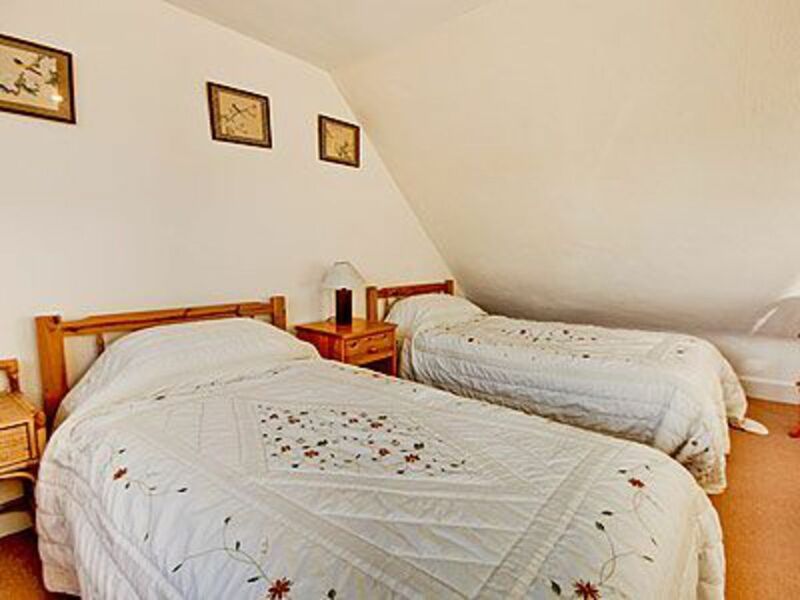 Sunday to Sunday let and price includes linen and starter fuel pack. 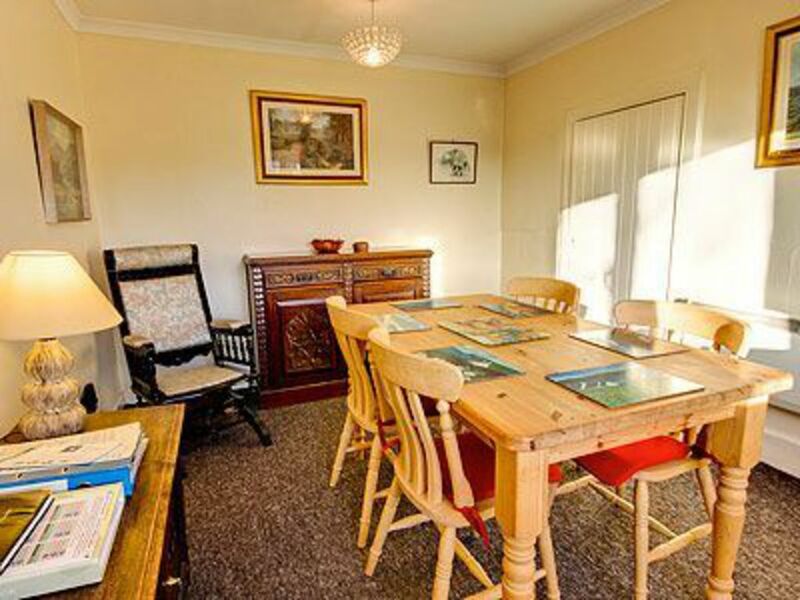 Electricity & telephone extra.